According to astrology, the horoscope is the mirror of your life and future aspects. The birth chart of a native can describe his or her interest in the study. It indicates his/her inclination towards a particular stream of subjects. Some indications in horoscope for opting engineering and becoming an engineer. Yes, people who want to make their career in the engineering field can take help from career astrologer and know the aspects and opportunities of their career. According to career astrology, there are few planets responsible for making a person career as engineer. Let’s discuss those planets and planetary placements that develop an interest of a person into engineering and its related subjects. According to Career Astrology, Mercury and Jupiter are the main planets of education into our life. These two planets are to be considered for any education-related analysis. Mercury is linked to technical education or engineering and career as it is the ruler of intellect power, mathematics and mechanical engineering as well. In the aspect of career horoscope, when the Sun, Mars, Saturn, Rahu and Ketu influences along with significations of education and career they create interest and aptitude for engineering field. Career astrologer says that Gemini, Libra and Aquarius are the airy signs and they indicate the technical education in career horoscope. 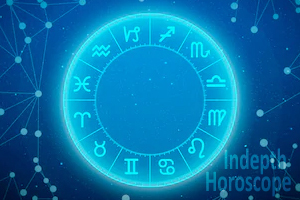 When Aries, Taurus, Gemini, Cancer or Leo zodiac sign fall in the 4th house of birth chart and Rahu is connected with the house and lord, chances of getting technical education are greater. People who are looking to take admission in Engineering course this year can check their job prospects this year on our portal. According to career horoscope, there are three constellations of Mercury viz ashlesha, jyeshtha and revati play significant role for developing interest and aptitude in the engineering field. 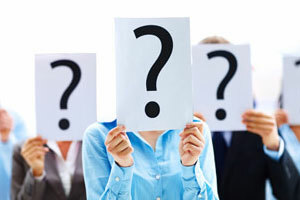 What are the indications of career in Engineering? Any connection between Saturn and Mars. Any kind of association between Mars and Rahu. Impact of Sun or Mercury or both over the 4th, 5th, 9th or 10th house. Career Astrologers observed in many horoscopes of engineering students association between Saturn and Mars. If happens because of Saturn signifies machines, engineering, one’s foresight, the concentration of mind, depth of thought and ability to plan. In career astrology, Mars signifies practical ability, efficiency in organizing, logical thinking and instruments. All these features represented by Saturn and Mars are a must for an engineering study. In a study of engineering, mathematics plays a crucial role and Mercury represents Mathematics. When this planet is placed in a positive place when it creates opportunities for a person to take admission in engineering. Which Engineering course is for you? If Mercury having an association with Saturn in conjunction with Jupiter then it gives interest in financial engineering. People who are facing career obstacles and problems should look at both palms in the morning. This will be the first thing while you wake from sleep in the morning. On Saturday, offer rice to crows. Take some water in copper vessels and add jaggery and offer it to the Sun in the morning. Recite Gayatri or Mahamrityunjaya mantra for 31 times daily. 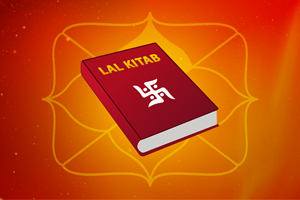 Reciting the beej mantra of Lord Ganesha and it will remove all career obstacles and problems from your career life. Lord Ganeshabeej mantra is Om Gam Ganpatayenamah. After the sunrise, immediately offer water to the Sun. Take some water in a copper vessel and add jaggery and then stand to face the Sun and chant the mantra, om hreemsuryaayenamah, eleven times and pour the water little by little. Do Surya Namaskar and pray for Sun to give you success in your career. People who are facing obstacles and problems in any field of their career can consult to our best Career astrologer. They will analyse your birth chart and job prospect for this year and guide you in a way so that you can achieve success in your life. 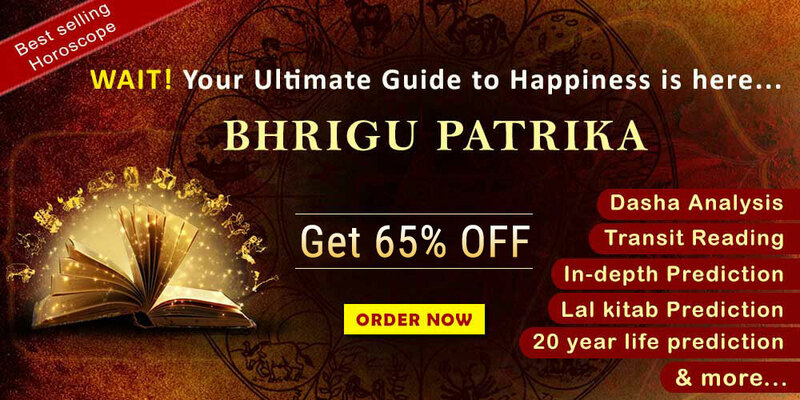 Career astrologer’s help and guidance can change your career positively and those people who are facing problems and cannot get good marks in their engineering exams can consult our career astrologers. They will surely help you to make your career to progress. With the help of career astrology, you will get more opportunities in the field of career.